Chelsea Connor's father died twenty years ago. It happened under strange and exceptional circumstances, and the main reason is still unknown. In Chronicles of Mystery: Secret of the Lost Kingdom you are to help Chelsea get down to the bottom of things and reveal this secret of many years. The only clue is an old magical necklace which will lead you and Chelsea to a bewitched vault. Here the answers to your questions are kept. 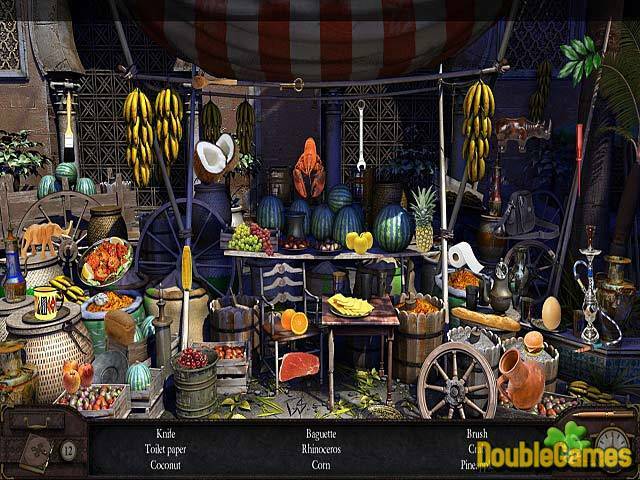 Download Chronicles of Mystery: Secret of the Lost Kingdom absolutely for free and learn what happens next! 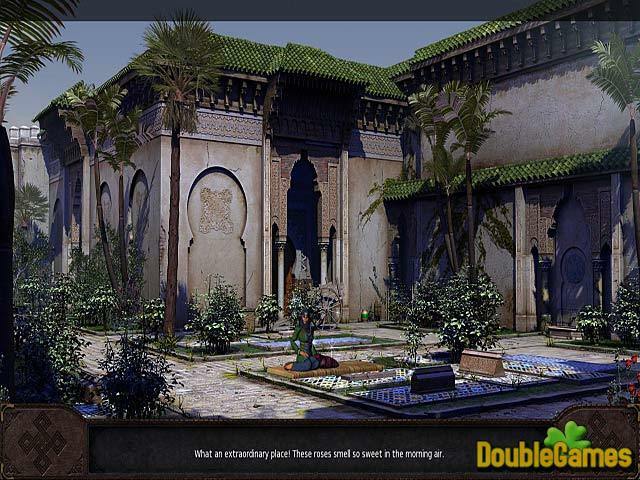 Title - Chronicles of Mystery: Secret of the Lost Kingdom Game Download for PC Description - Try your hand over Chronicles of Mystery: Secret of the Lost Kingdom, a Arcade & Action game elaborated by City Interactive. Penetrate into the enchanted vault and discover the reason of your father's mysterious death! 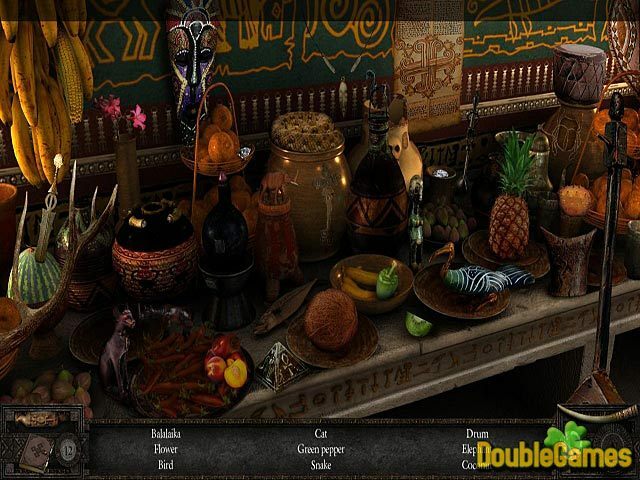 You can also have a close look at Chronicles of Mystery: Secret of the Lost Kingdom walkthrough on the blog.